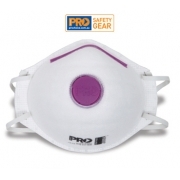 We are surrounded by different hazardous chemicals nowadays and having been exposed to them at all times can cause deleterious effects to our body. 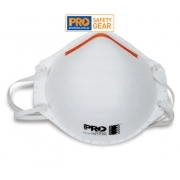 One of the best things that we could do to keep us free from these risks is to use respiratory masks as our personal safety equipment. 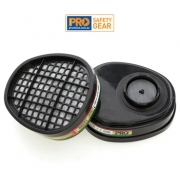 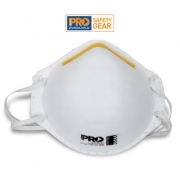 We can provide you high end product which are more functional than the typical mask. 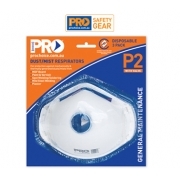 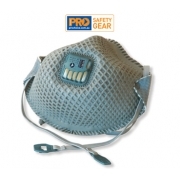 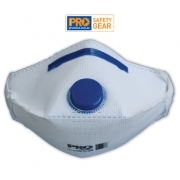 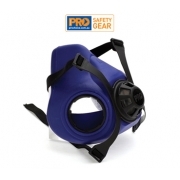 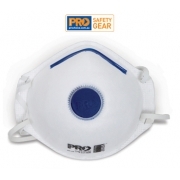 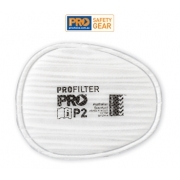 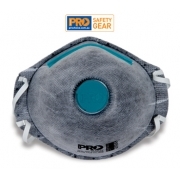 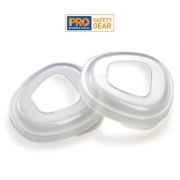 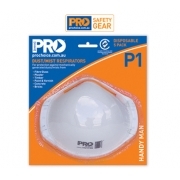 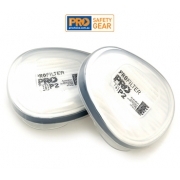 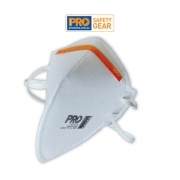 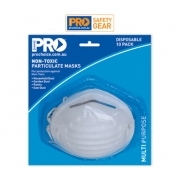 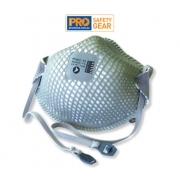 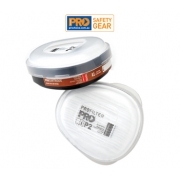 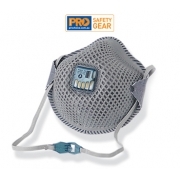 Protecting you utmost is the goal of AA Safety and Workwear thus giving you the necessary safety equipment supplies like respiratory masks as you needed.